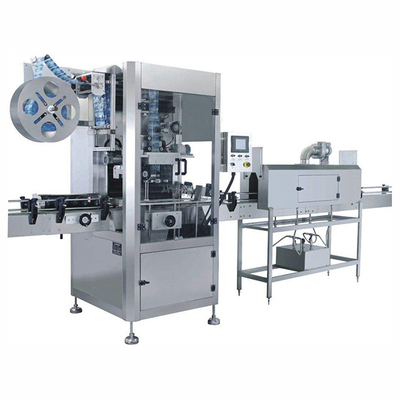 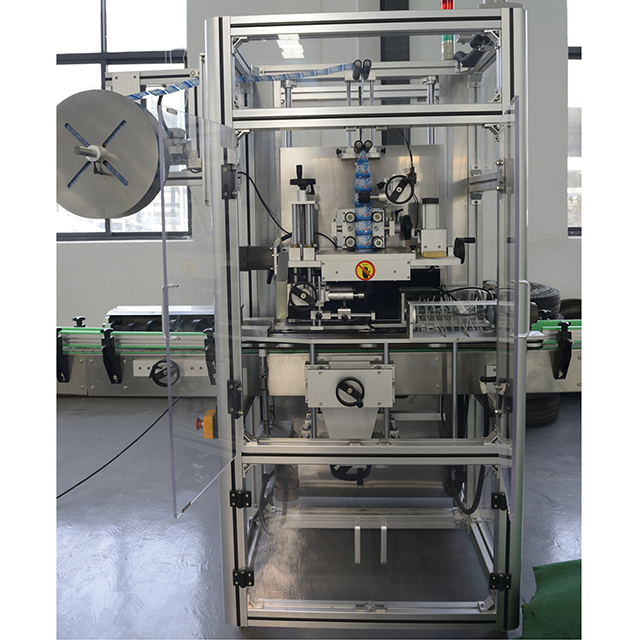 Automatic Single Head Sleeve Shrinking Labeling Machine - Buy labeling machine, shrinking labeling machine, sleeve shriking labeling machine Product on Zhangjiagang Borun Machinery Co., Ltd. 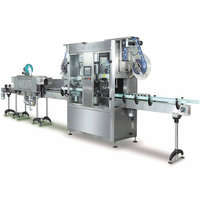 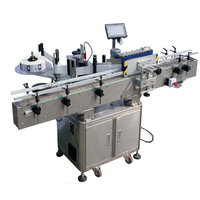 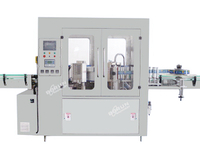 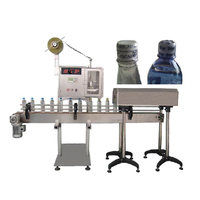 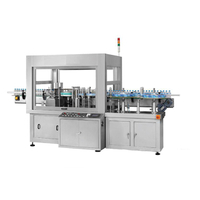 The Automatic Single Head Sleeve Shrinking Labeling Machine adopts international advanced technology, cover the circle label on PET bottle / glass bottle, then heat shrinking to fix on the position which bottle body designated. It is controlled by micro-computer and automatic detection. 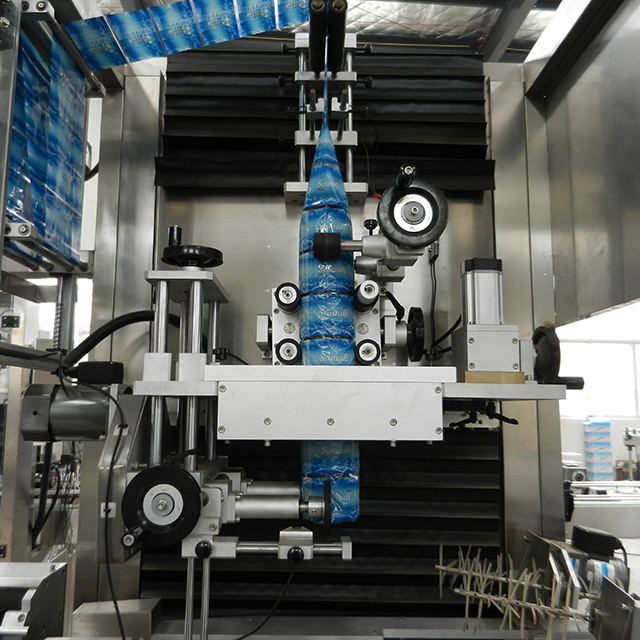 It is suitable for both PET bottle and glass bottle, The sleeve shrink label material can be PVC or PET material.